Is the Roman Catholic Gospel the “same” or “another” Gospel? On the one hand, there is an apparent “common orthodoxy” presumably based on common understanding of the gospel; on the other, there is a profound difference on the meaning of its basic words (e.g. Christ, the church, grace, faith, salvation, etc.). This talk explores the contours of the Gospel as they emerge from the long tradition of the Roman Catholic Church and provides an evangelical assessment of the Roman Catholic gospel as far as its biblical and apologetic significance are concerned. Why are Roman Catholics so enamored with Mary? Why did Pope John Paul II cry out to Mary when he was shot? How is it that Mariology is a major feature in both traditional and present-day Roman Catholicism? Where did Mariology come from and what is theologically at stake in it? This talk answers these questions and highlights the need for a biblical reformation in Mariology. In his recently published book A Christian’s Pocket Guide to Papacy, Leonardo considers the individuals who have filled the position as pope and how the Roman Catholic Church has defined their role. He also provides evangelicals with insight into the ecumenical significance of the Papacy and its prospects in our global world. 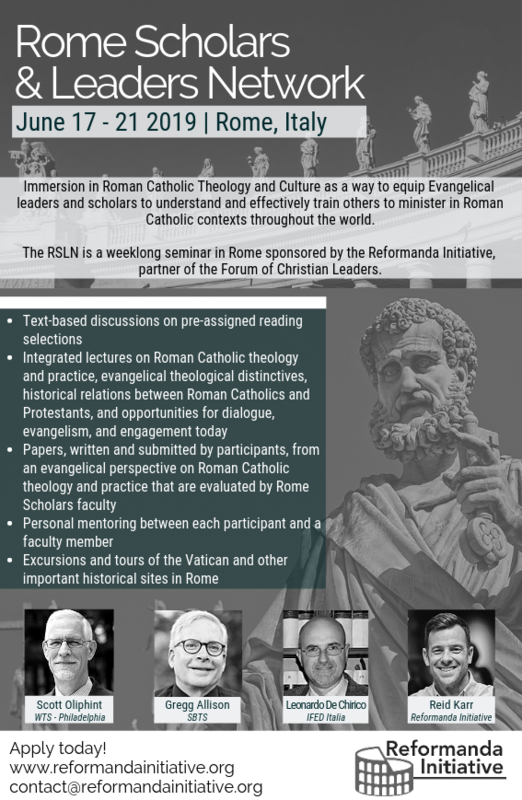 This discussion evaluates the book and continues the dialogue on the Papacy with input from a number of evangelical leaders. Why are some evangelicals converting to Roman Catholicism? 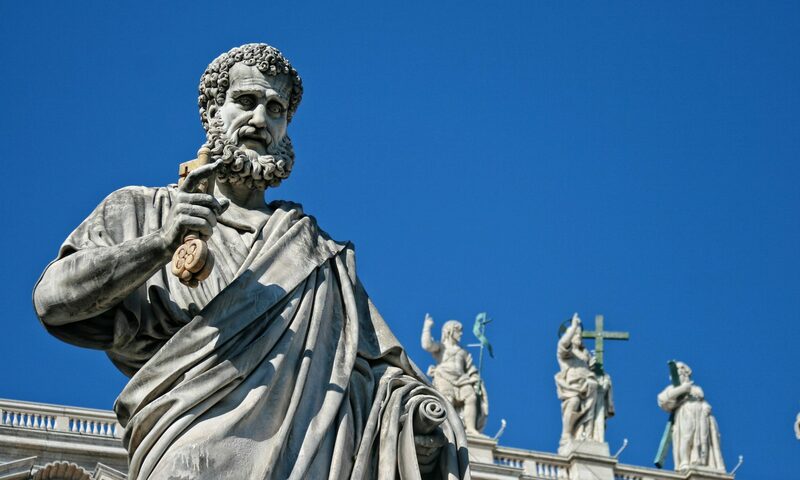 What is attractive about Roman Catholicism? What are the differences between what Roman Catholics and evangelicals believe? Are the differences substantial? 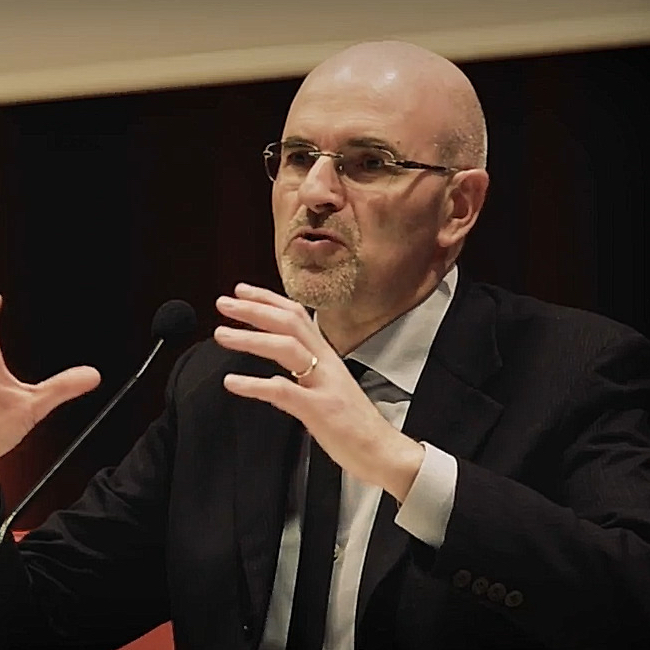 This talk explores and evaluates why evangelicals find Catholicism appealing, clarifies important differences and helps evangelicals better understand their own identity. Previous PostPrevious 111. We Are Not Puritans, Are We? Next PostNext 112. Peter, the Rock and the Keys: Does Matthew 16 Support the Doctrine of the Papacy?